In 2018, mobile phones are expected to be surpassed in numbers by IoT devices, according to Ericsson Report. The Internet of Things (IoT) has received enormous attention during the past years. It has been called The Next Industrial Revolution because it has the potential to impact the way all businesses, governments, and consumers interact with the physical world. By connecting the physical and digital worlds, the Internet of Things enables to expand the reach of information technology. The possibilities that come from the ability to monitor and control things in the physical world electronically are endless. In this blog post, we are going to understand how IoT technology can create real economic value and how it will impact the future of digital marketing. 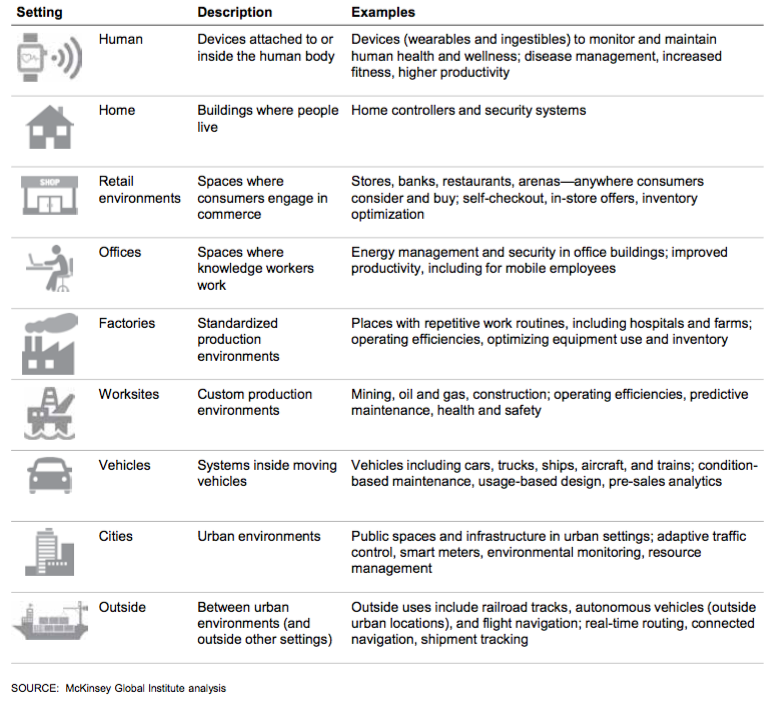 What the Internet of Things is? The Internet of Things (IoT) is a term that refers to the network and communication of everyday objects through the Internet. This includes everything from smartphones, Bluetooth beacons, vending machines, smart meters, cars, drones, buildings, wearable devices and almost anything else you can think of including people. So, there are 2 ways of communication and relationship: object-object and people-object. But the real value of the internet of things doesn’t rely on the network of objects that can communicate among themselves, it is the ability to transmit and collect data to create analytical rich data sets. 1.- Bain predicts that by 2020 annual revenues could exceed $470B for the IoT vendors selling the hardware, software and comprehensive solutions. They found that customers are optimistic about both the cost reduction and new revenue opportunities provided by the internet of things technology. Based on the same report, Bain says that by 2020, total available profit will reach $60B. They predict cloud service providers and analytics and infrastructure software vendors will have the most influence over IoT purchases. 2.- Gartner forecasts that 8.4 billion connected things will be in use worldwide in 2017, up 31% from 2016, and will reach 20.4 billion by 2020. The consumer segment is the largest user of connected things with 5.2 billion units in 2017, which represents 63 percent of the overall number of applications in use. 3.- Mckinsey estimates that IoT has a total potential economic impact of $410 billion to $1.2 trillion per year by 2025 in the Retail sector. Automated checkout systems will represent the 93 percent of the potential annual value. 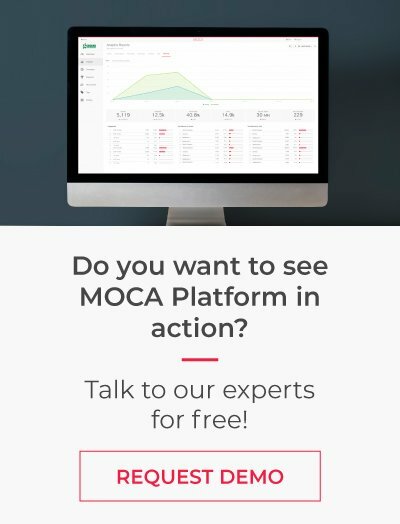 Why IoT is important for digital marketers? As a digital marketer, you need to face the fundamental challenges of identifying new business opportunities and the guarantee on the level of your sales. To do this task it is necessary to manage the maximum information on the factors that determine consumer behavior and to be able to understand their needs, interests, preferences, motivations, etc. So, this information will enable us to more effectively define and segment the market in which we operate. The internet of things technology is allowing to do that because it enables to us for tracking the purchase funnel, consumer location awareness, customized targeting, and much more. With the IoT technology helping us, we will have a tool well beyond our standard Google Analytics to get consumer behaviors. 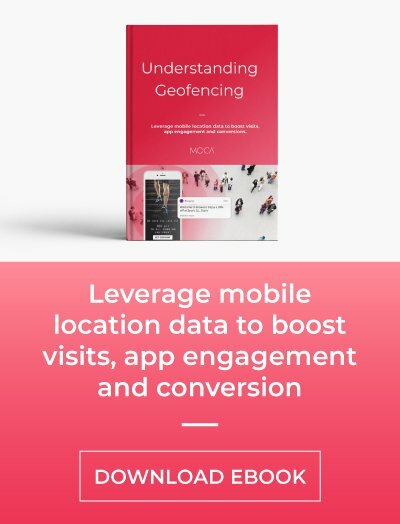 We will be able to predict when a consumer may shop at a specific retail store, or dine at a particular restaurant or travel to a determined category of places. For example, imagine that a consumer is going to travel from Barcelona to Paris with a regular airline, she arrives at the Prat airport and after remaining a few minutes inside, the smartphone will activate the airline application to perform some action associated with her profile, in this case, only collects information to be able to execute the next action. When she arrives at the destination airport in Paris, imagine that she receives a thank you message plus a discount for her next trip. Exciting, right? The possibilities are endless. Another example could be a smart refrigerator that knows when you’re out of milk so it can notify you to buy more and immediately add it to your shopping list, but it does not end here. You order will be delivered in front of your door by drone in 30 minutes. Future or present? 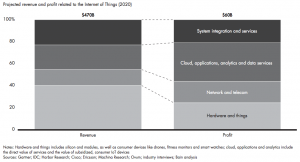 How IoT technology will impact businesses? The Internet of Things provides endless opportunities for businesses that want to improve and interact with their customers in a more personalized way. With a proper usage of the data collected from the IoT devices, businesses will enable to reduce operating costs, increase productivity, expand to new markets and develop new products. These IoT devices are becoming part of the daily lives for regular consumers. It includes wearable monitors, smartphones, smart TVs, smart cars and a lot much more. A good example of the use of IoT technology in a business is Lufthansa. The German airline is using an IoT-based strategy to blend digital analytics with its engineering expertise to make component maintenance, repair, and overhaul (MRO) more predictive. For example, Condition Analytics saved 1% in fuel burn by identifying that an aircraft’s flight controls were not flush and needed to be re-rigged, said Helge Sachs, Lufthansa vice president of corporate innovation and product development. By adopting Internet of Things technologies, retailers can improve their economics by reducing lowering inventory costs, raising productivity, and improving the customer experience. 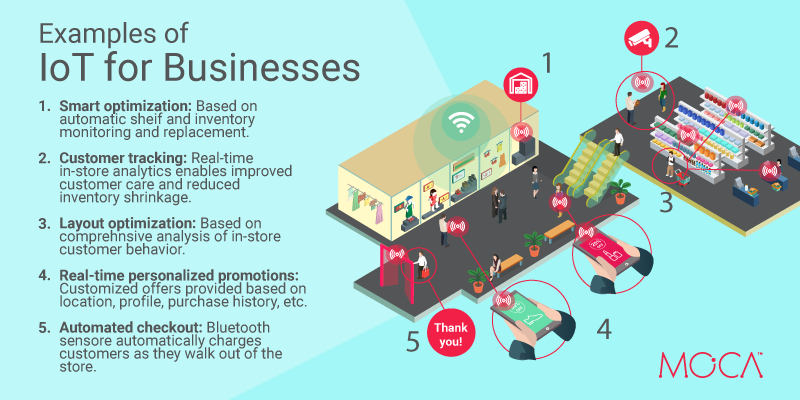 The illustration below shows some uses for applying IoT technology that can improve the performance of retail operations, including smart inventory, automated checkout, customer tracking, and mobile payments. With more than 7 billion people in the world, it is unthinkable to try to establish one-to-one relationships with each consumer but it could change in a near future thanks to the IoT technologies. This means that companies will be able to provide unique experiences individually. It will create a world where the “on” and “off” will no longer make sense.